Sylvester Stallone rare picture. 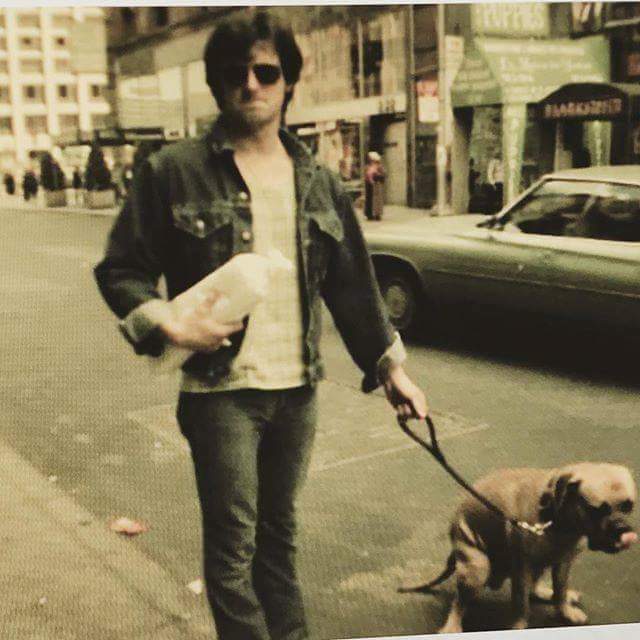 A pic of Stallone with Bunkus years before his Rocky times.. Wallpaper and background images in the Sylvester Stallone club tagged: photo sylvester stallone rocky rambo pictures. A pic of Stallone with Bunkus years before his Rocky times.